Leading Manufacturer of royalty lachkari kolam rice, zuri kolam rice and lachkari wada kolam rice from Nagpur. 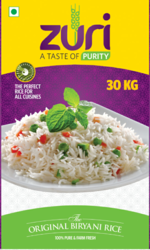 We are offering Royalty Lachkari Kolam Rice. 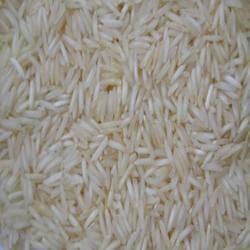 We are offering Zuri Kolam Rice. We are offering Lachkari Wada Kolam Rice.